This of course depends on the choice of gutter size, colour and lengths of gutters that are required. Because we manufacture them ourselves and can precision cut to reduce wastage, we can therefore pass the savings on to you. 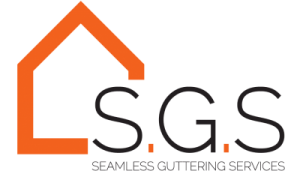 We aim to be the best value for money seamless guttering specialist in the UK. Please phone us or fill out our contact form to receive a free no obligation quotation. What is the difference between seamless and sectional guttering? Both are extruded and constructed from recycled aluminium. With seamless aluminium as you would think there is no seams meaning you should never ever get a leak. You also can have continuous runs up to 30 meters in length. They come in one profile which is called Ogee. Sectional aluminium guttering is constructed in sections, so they do contain seams. They do have more options when it comes to colour choice, any RAL colour is possible and they also have more profile options such as round, box and half round. Which style of gutter is most suited for my property? Both sectional and seamless guttering is suitable for any type of property. There are a range of options and colours to choose from, so why not give us a call or send us an email and we can advise accordingly. Can you work off architects drawings? Absolutely, we have our own estimator in the team that can work off all plans and drawings no problem. We provide a 30 year guarantee on all our seamless guttering installations. This covers all material and workmanship. A 10 years guarantee is provided for all of our sectional aluminium products. Can I install the guttering myself? We do offer supply only throughout the UK.  However we would highly recommend you have us install the gutter systems for you. Not only will you be covered by our guarantees but we have the proper machinery and expertise to carry out the installation.